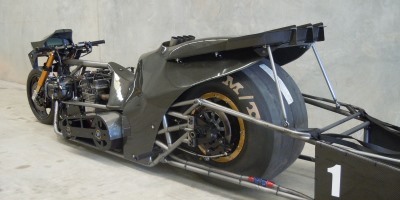 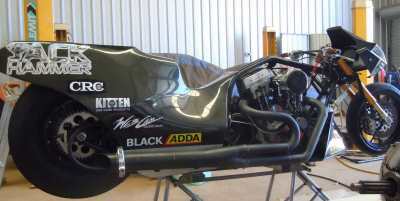 Matheson’s Noisy Bar Stool ! 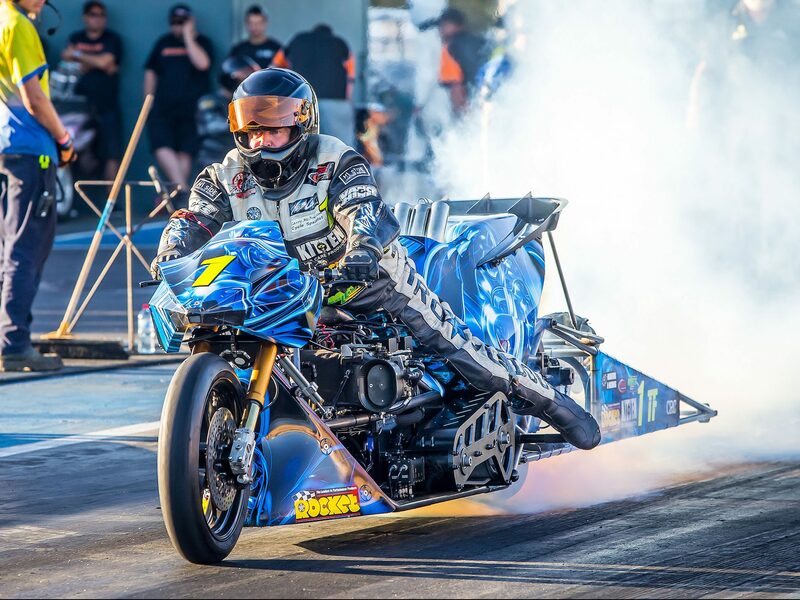 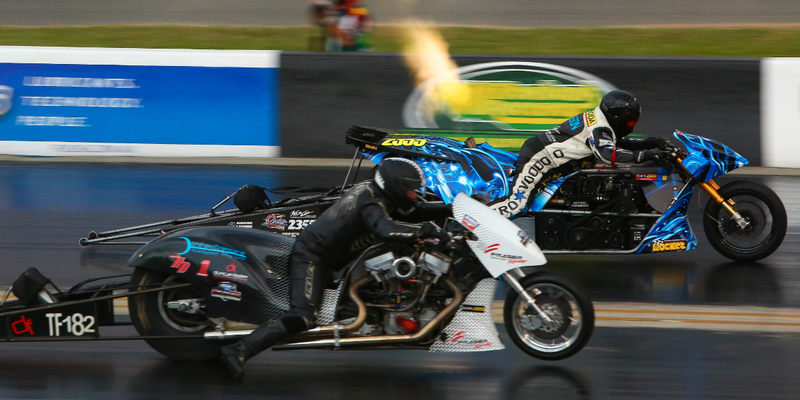 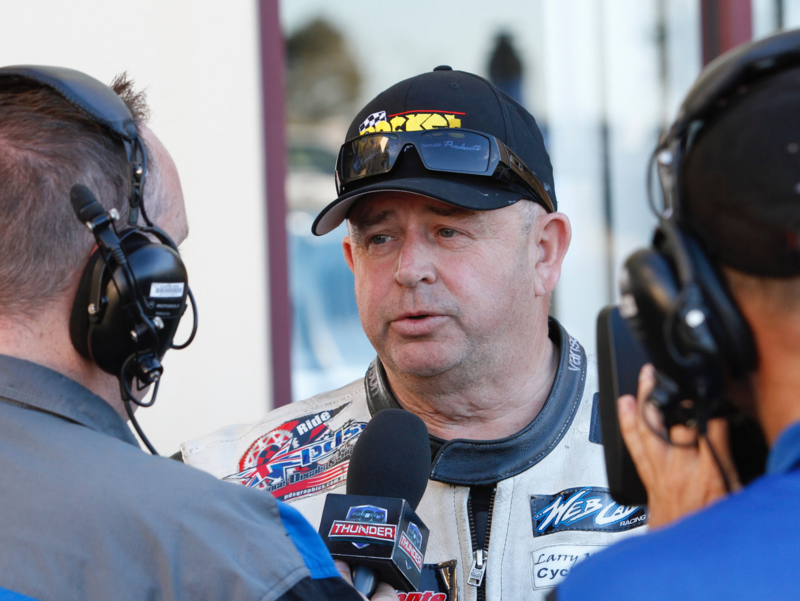 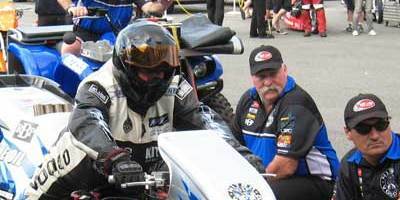 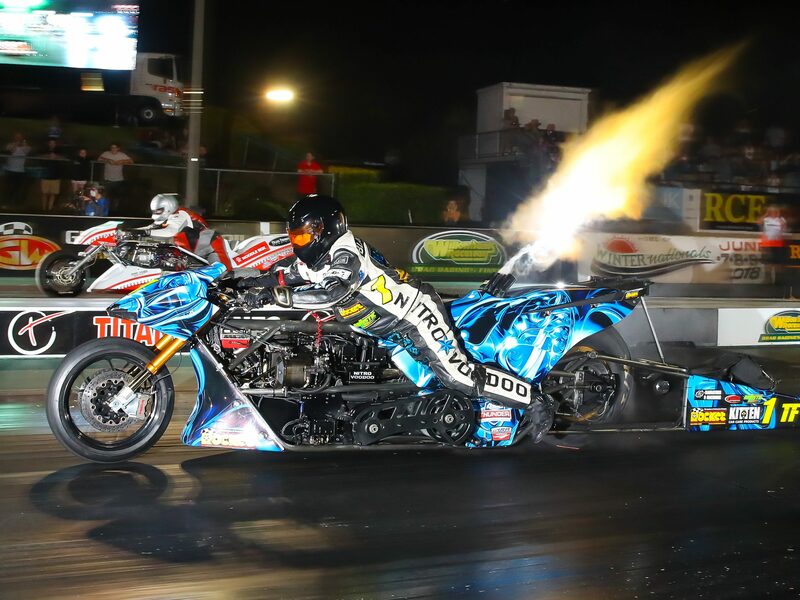 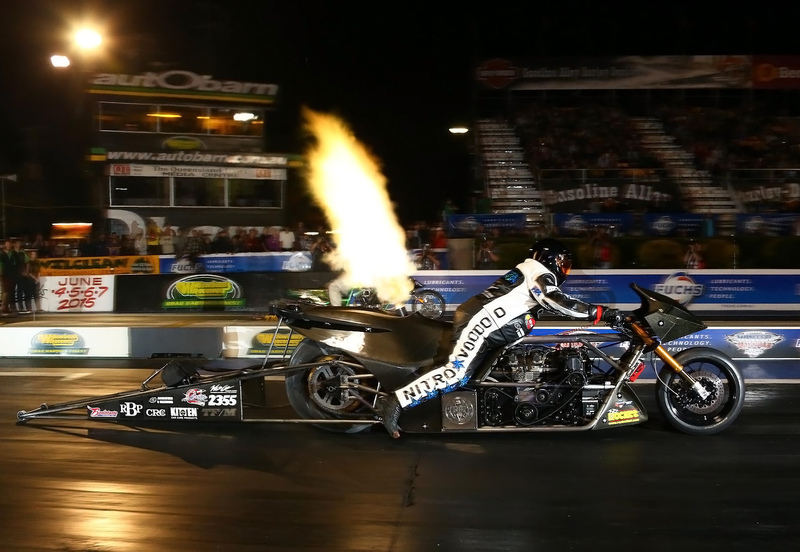 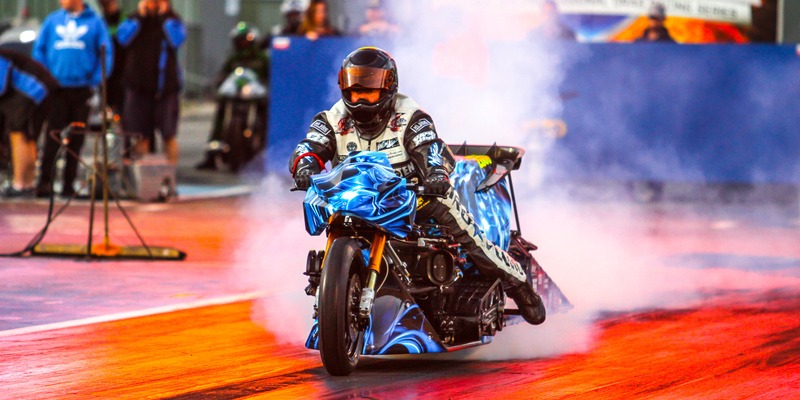 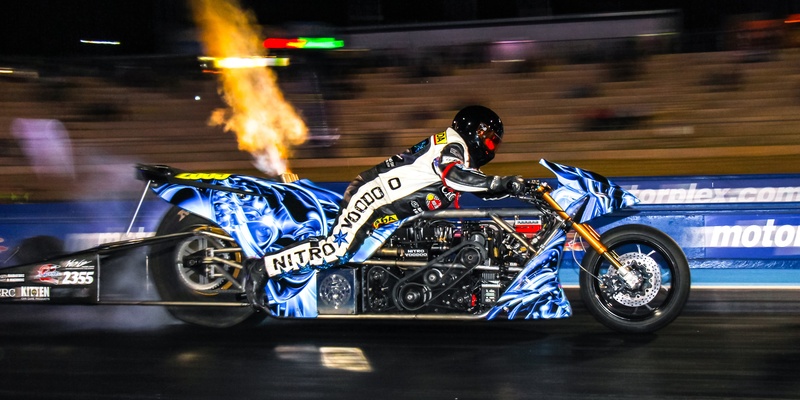 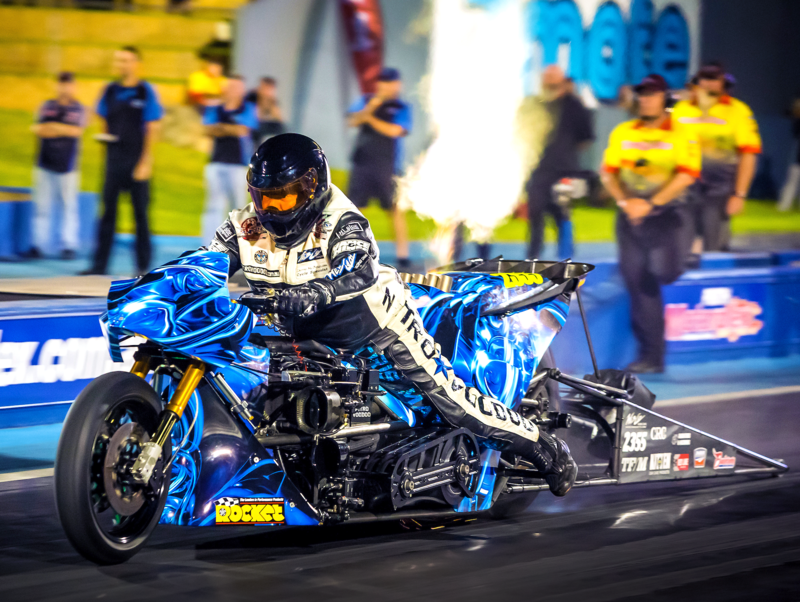 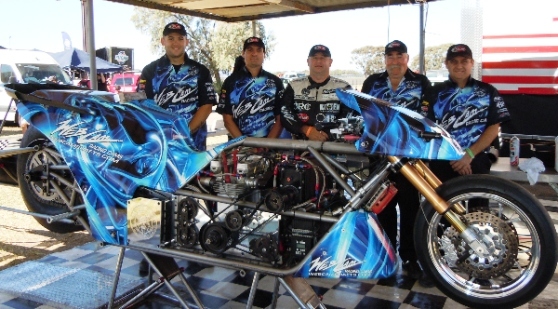 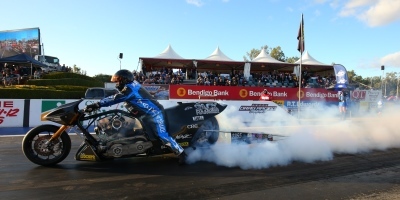 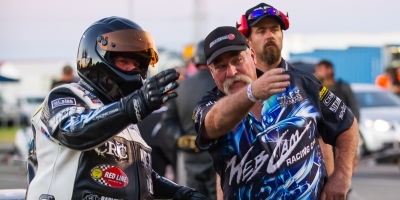 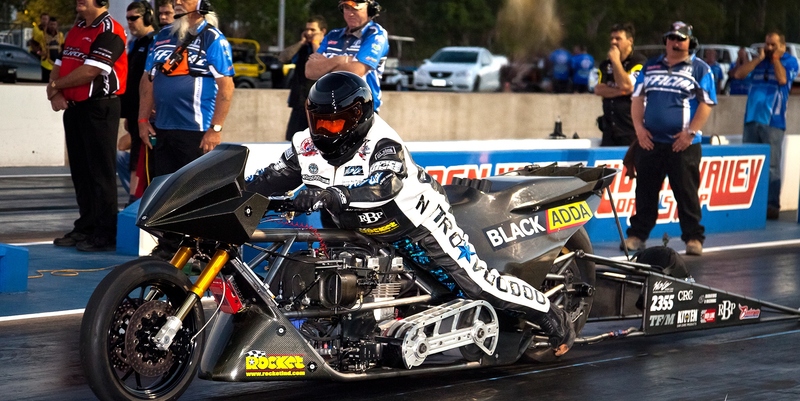 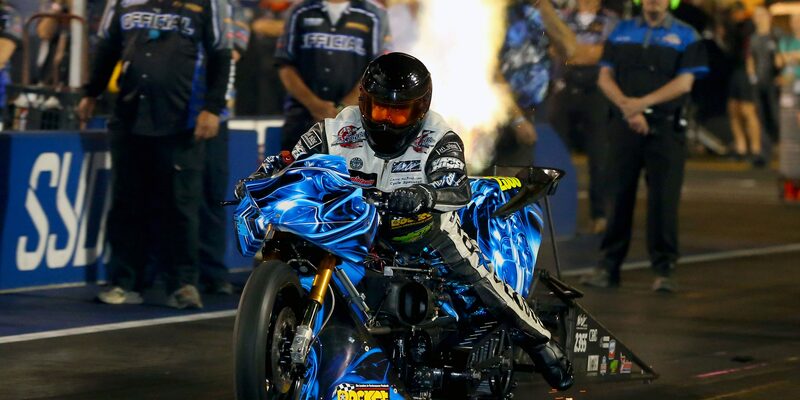 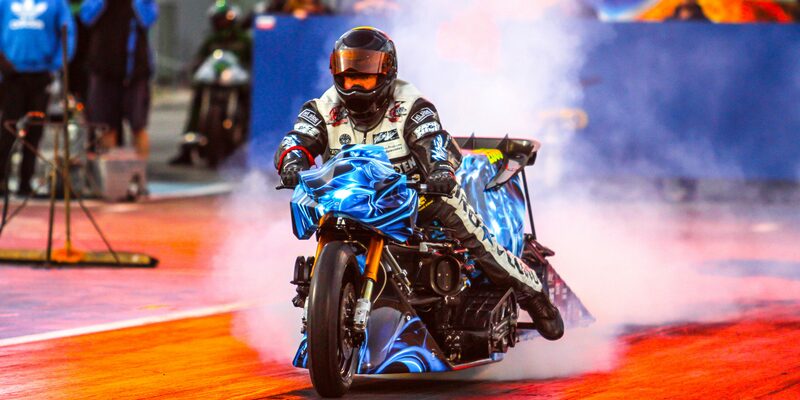 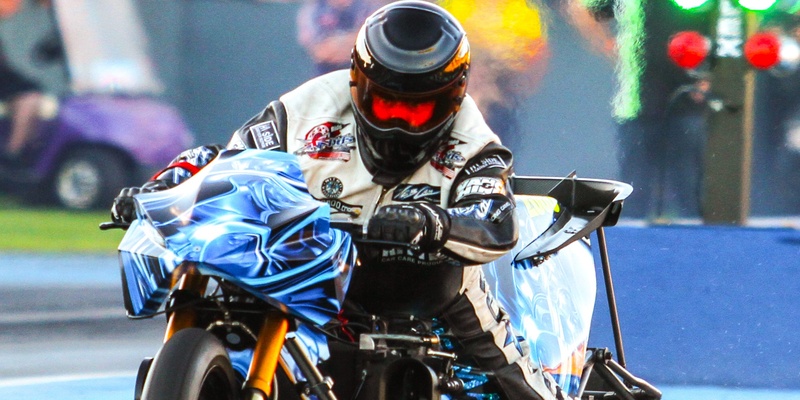 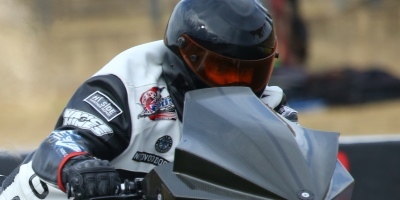 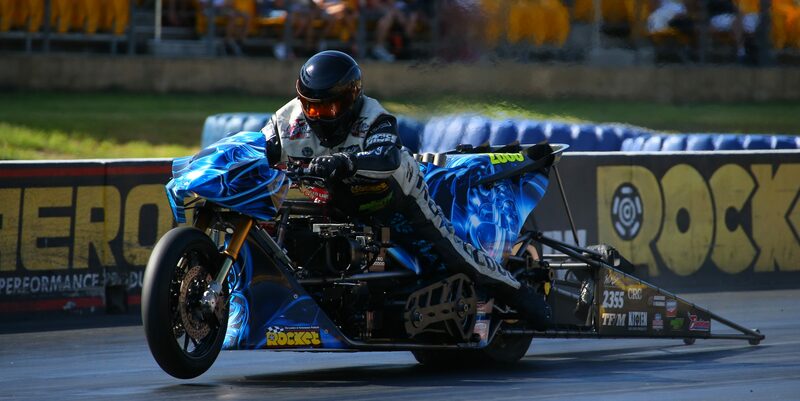 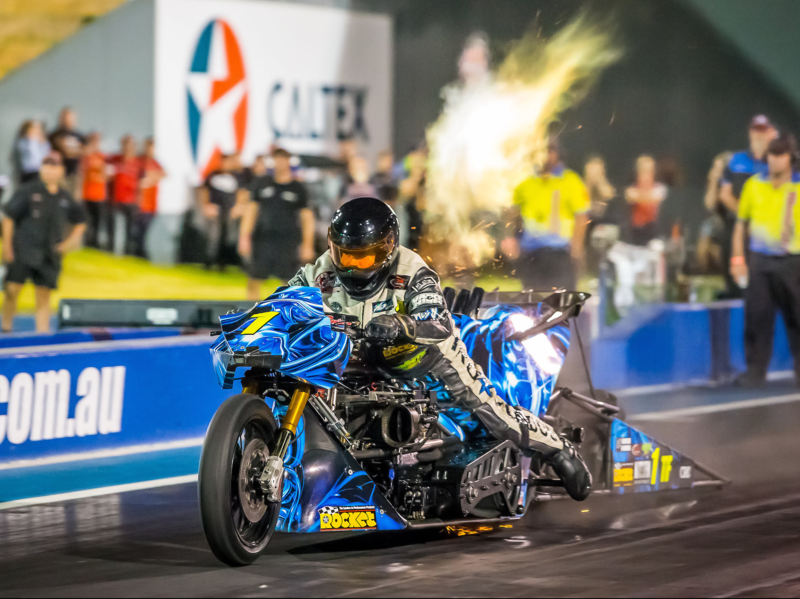 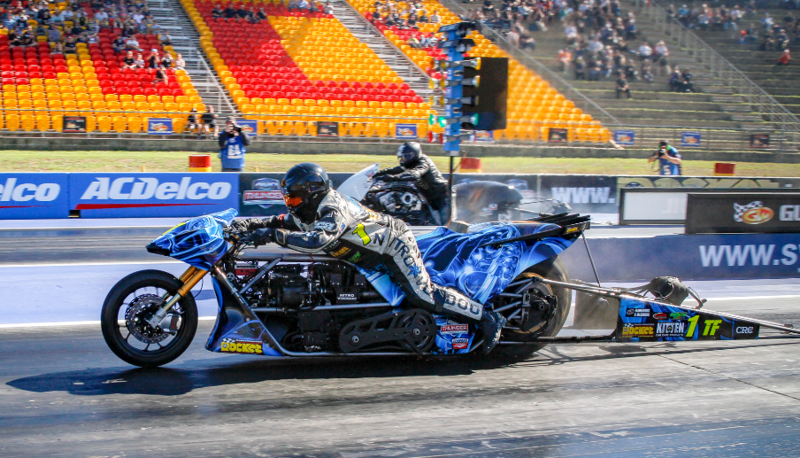 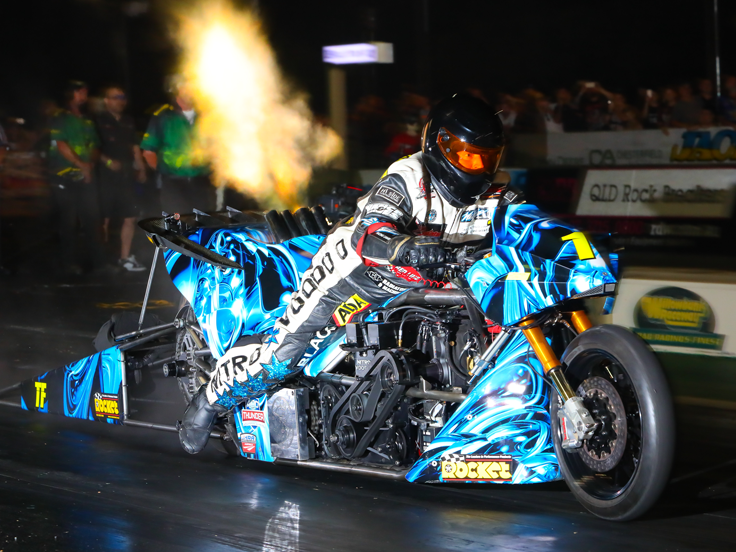 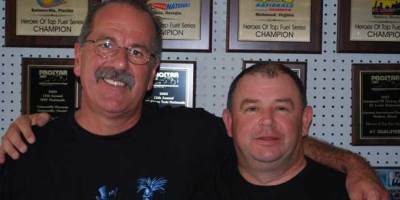 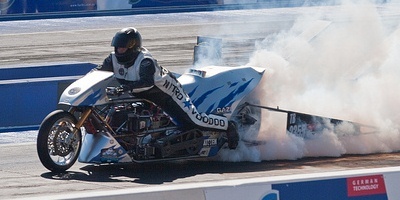 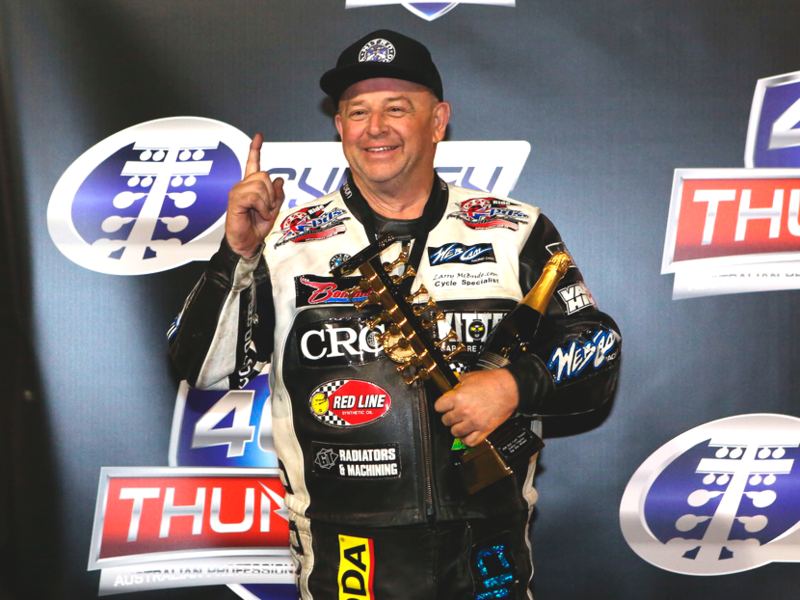 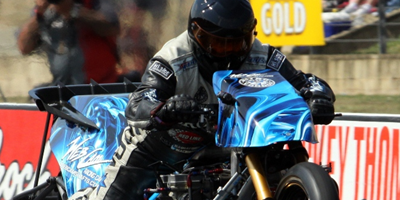 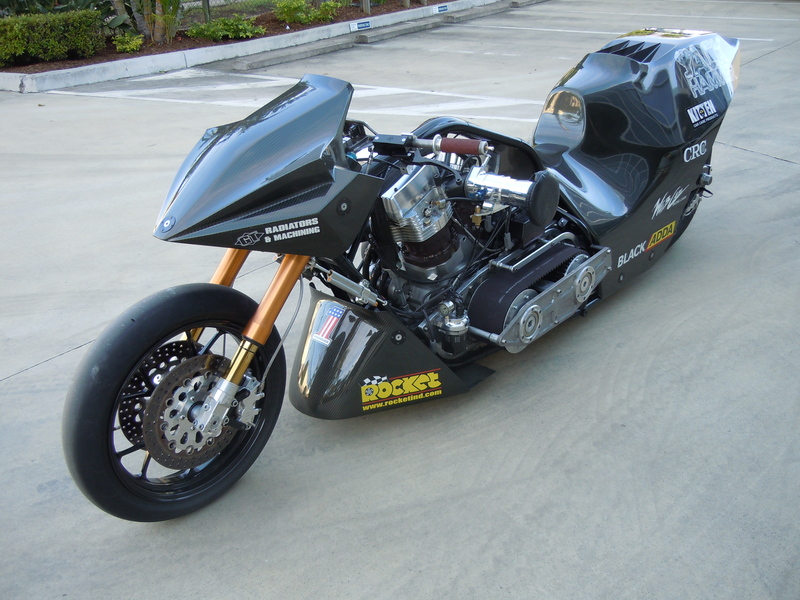 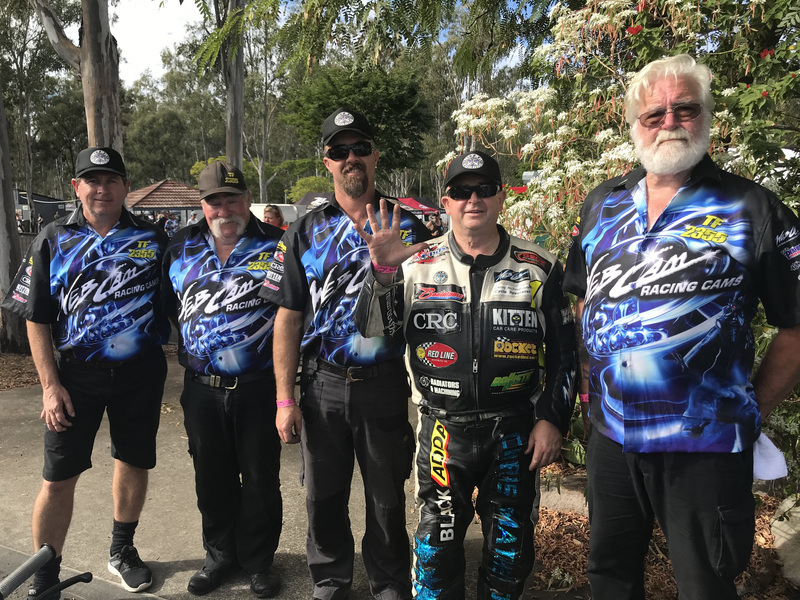 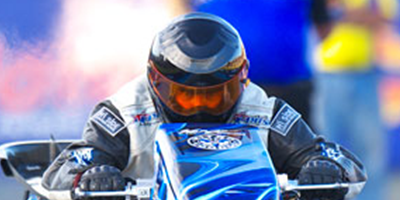 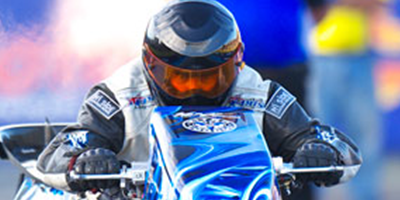 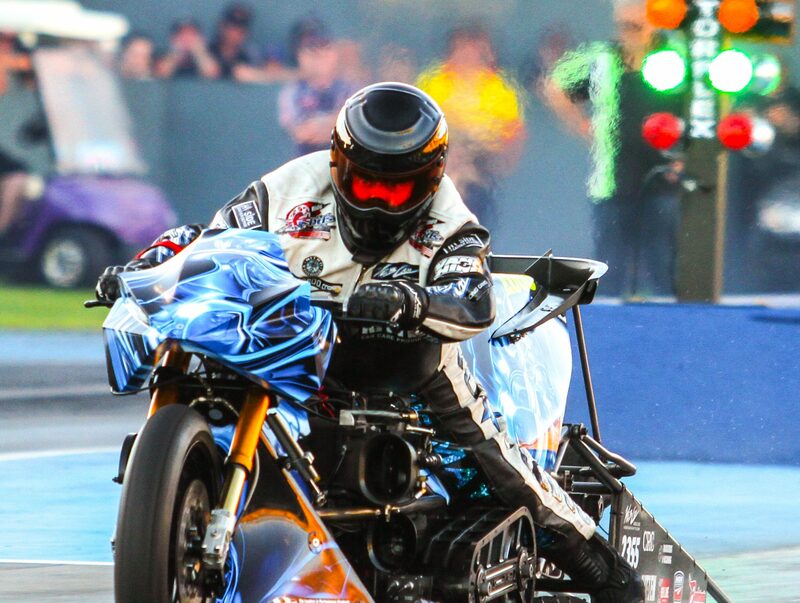 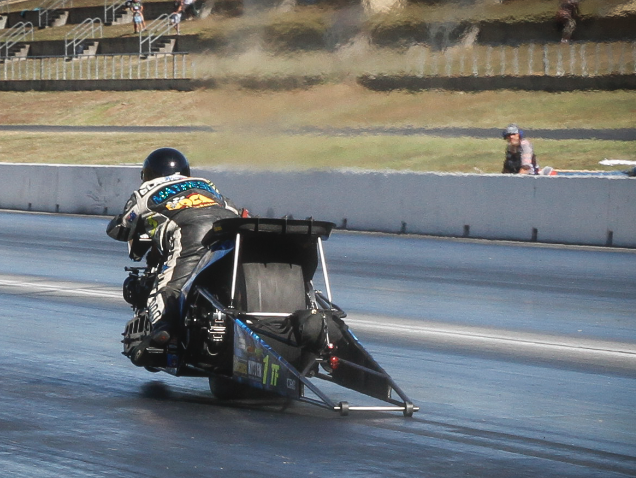 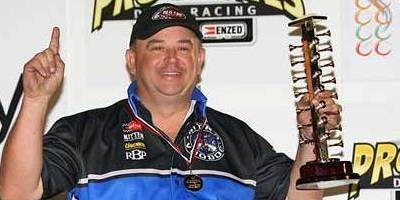 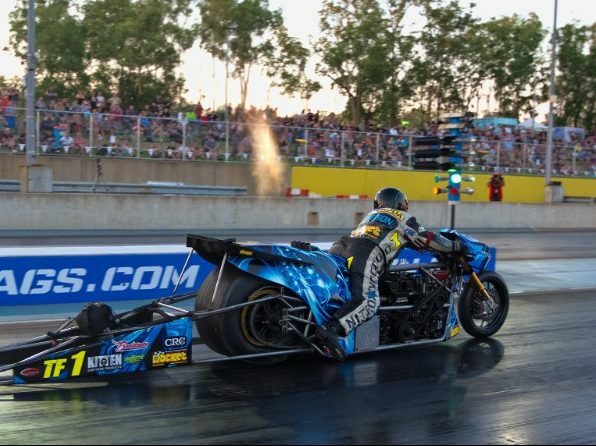 Top Fuel racer Chris Matheson suffered a high speed crash this past weekend on the motorcycle formerly owned by Jimmy Brantley. 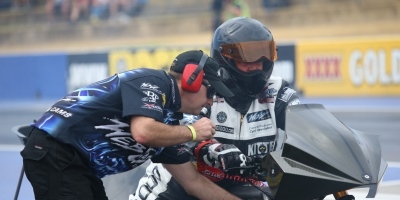 The good news is, aside from a broken foot and some serious road rash, Matheson is OK.